It’s always been apparent that brothers Isaac, Taylor and Zac Hanson were born at the wrong time in music history – their tight harmonies layered over a 60s-inspired pop/soul sound doesn’t really fit in very well on the current Top 40 chart. But that doesn’t stop them from making music – Anthem is their seventh studio album and may very well end up being the highlight of their career. Previous efforts have mostly been pure pop songs with some 60s grooves thrown in for good measure, but on Anthem, things have been kicked up a few notches. “Fired Up”, easily the best song on the twelve track LP, sounds like old school AC/DC. “I’ve Got Soul” plays around with a funky horn arrangement, “Juliet” channels late Beatles and “Tragic Symphony” finds Taylor sounding a lot like Michael Jackson from the Bad era. This time around, the brothers share vocals on several songs, which really rounds out their sound. The choruses are big and anthemic (hence the title of the album) and even non-fans should appreciate the stellar musicianship. Probably the only downfall is the songwriting – most are pretty well crafted lyrically, but there’s a song or two where the lyrics aren’t up to par with the rest. The music is so infectious though, that the casual listener probably won’t even notice such a small caveat. Also impressive is that everything you hear here is exactly what they want you to hear – all songs are written and produced by the band and they are very much in control of their careers. This is not the product of a greedy record company; this is music the way it should be done – with complete artistic freedom. 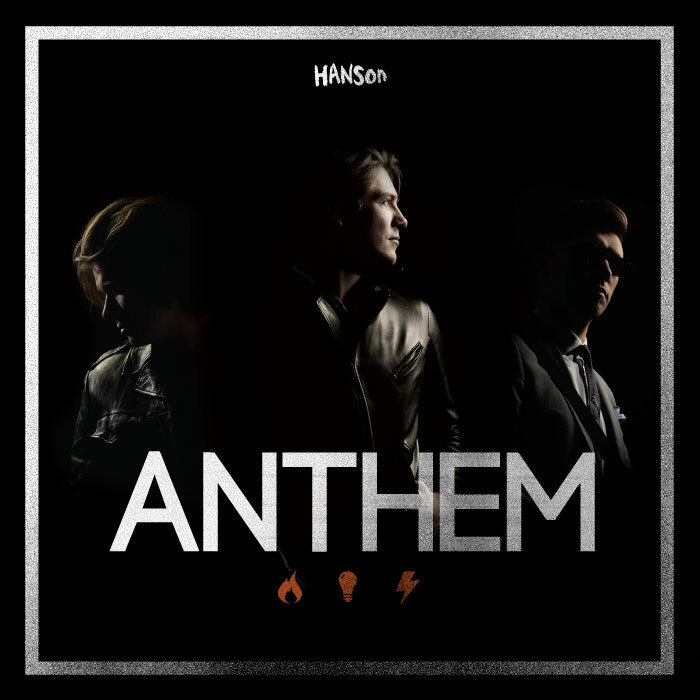 Anthem may not be for everyone, but if you haven’t heard Hanson since their teen pop days in the 90s, you should at least give it a listen to hear how much they’ve grown as artists over the last sixteen years. You may be pleasantly surprised.